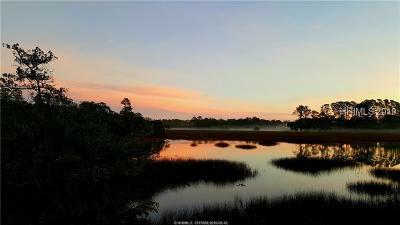 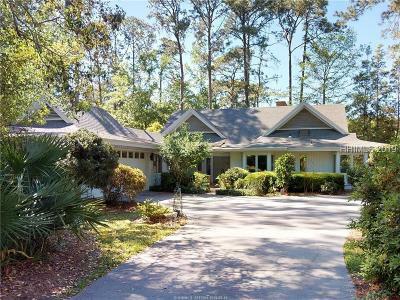 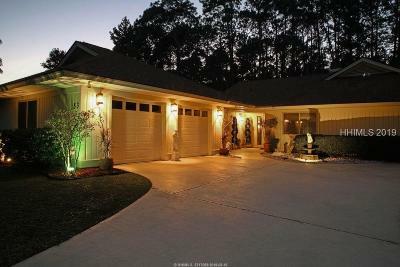 No registration so browse as many Hilton Head Listings that you would like. 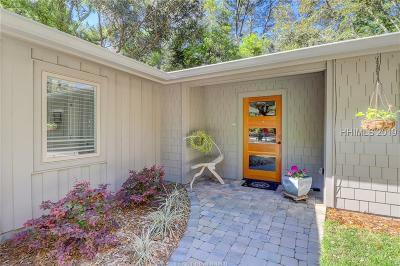 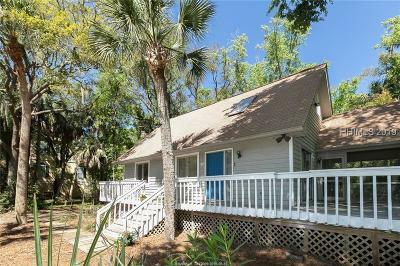 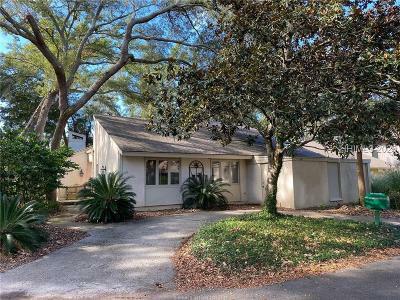 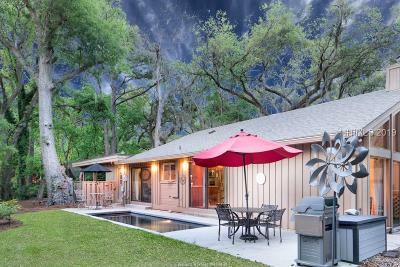 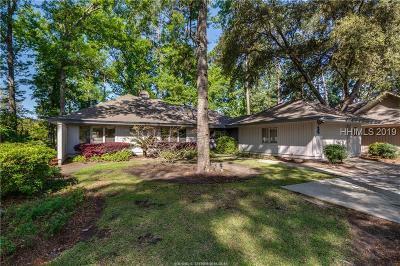 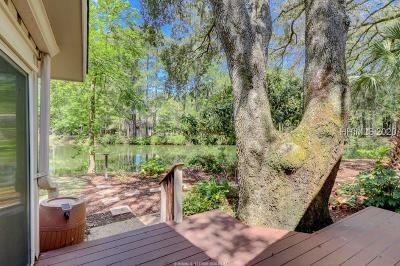 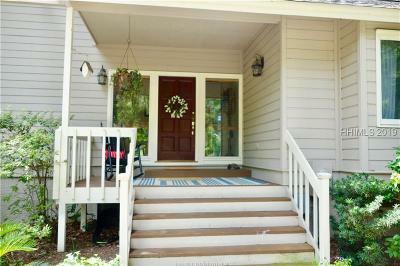 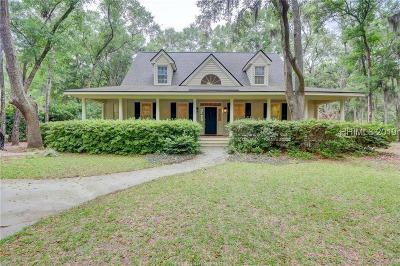 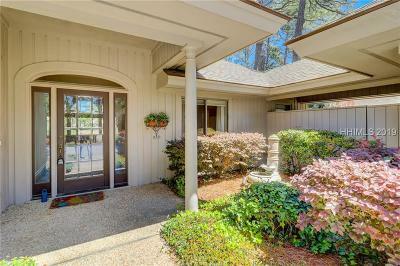 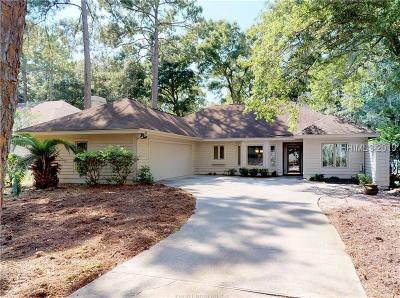 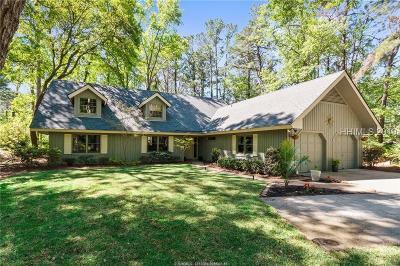 This is a direct feed to the Greater Hilton Head Area MLS so you can find all of the MLS listings here. 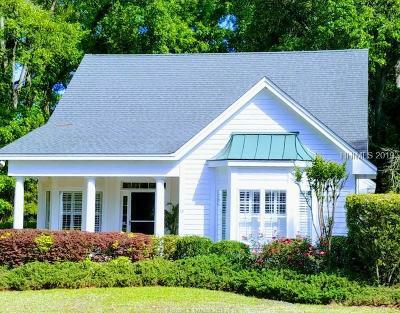 If you need assistance buying a home contact us and we'd be glad to help. 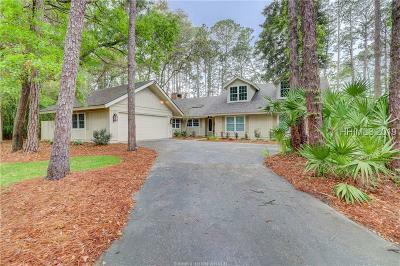 We also help Hilton Head residents sell their homes by providing pre-listing consultation, professional marketing, pricing strategies, negotiation assistance and thorough management of all aspects of getting your home closed. 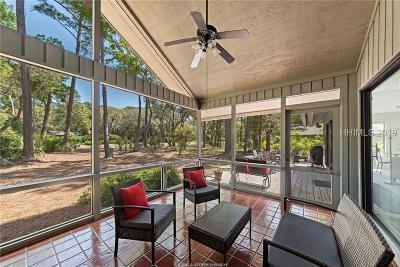 McVey Group, your Hilton Head Real Estate Resource. 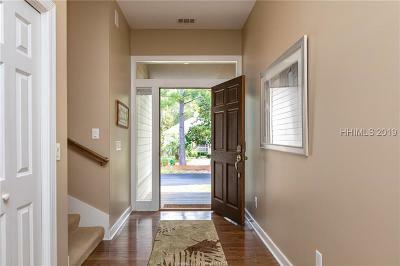 Call for a free no obligation consultation today.